Dogs have always been considered companions and playmates that brighten and enrich our lives but they are also wonderful and amazing teachers. The lessons we learn from our canine friends come in all shapes and sizes, just like they do. 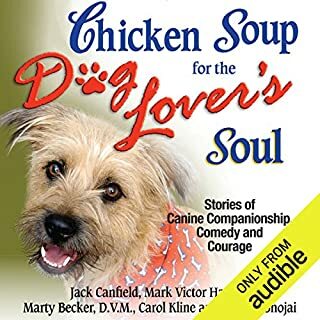 In this audiobook, dog lovers share what they have learned from our greatest heroes and healers. 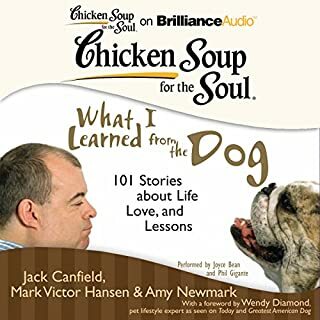 Chicken Soup for the Soul: What I Learned from the Dog will delight listeners with humorous, heartwarming, and inspiring stories about lessons our canine friends have taught us. Cats have always been wonderful companions and playmates that brighten and enrich our lives but they are also amazing teachers. 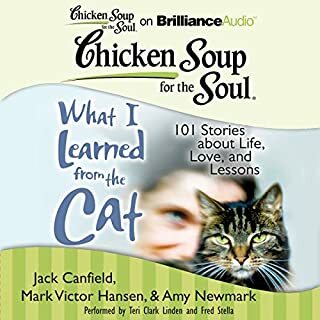 In this audiobook, cat lovers, both lifelong and reluctant, share what they have learned from their furry companions. 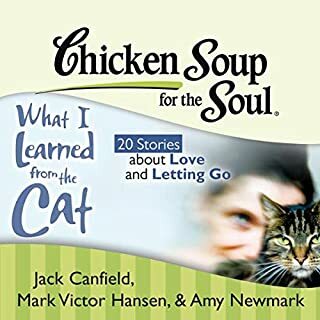 Chicken Soup for the Soul: What I Learned from the Cat will delight listeners with humorous, heartwarming, and inspiring stories about lessons our feline friends and family members have taught us. 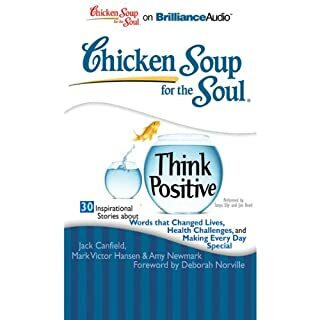 The stories in Chicken Soup for the Soul will encourage listeners to stay upbeat, because there's always a brighter way to look at life. This collection includes 20 Stories about love and letting go. There are many ways to define a woman: daughter, mother, wife, professional, friend, student....We are each special and unique, yet we share a common connection. What bonds all women are our mutual experiences of loving and learning: feeling the tenderness of love; forging lifelong friendships; pursuing a chosen career; giving birth to new life; juggling the responsibilities of job and family; and more. 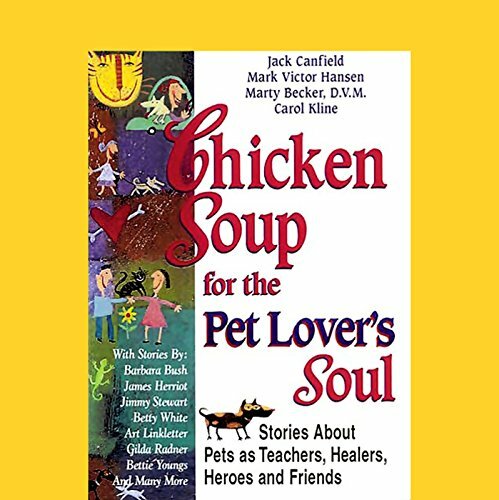 Packed with celebrity pet-lore, Chicken Soup for the Soul relates the unconditional love, loyalty, courage, and companionship that only animals possess. Just like our furry, feathered, and four-legged friends, this enchanting book will bring a smile to any pet lover's face, and it's housebroken! 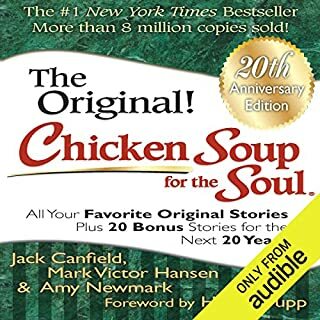 ©1998 Jack Canfield and Mark Victor Hansen. All rights reserved. (P)1998 Health Communications, Inc. But I really expected more heart warming stories on our wonderful companions. It was good, but not nearly enough of what we have come to expect from Canfield.